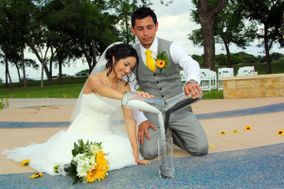 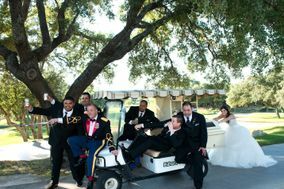 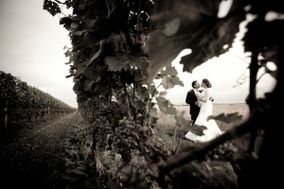 Finding a wedding photographer is not only about choosing a pro who takes great pictures. 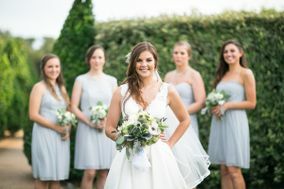 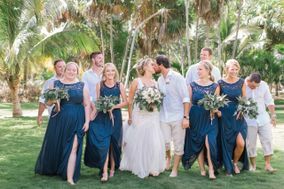 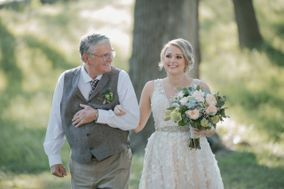 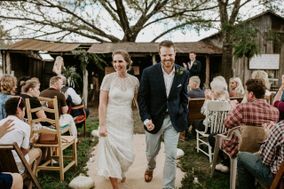 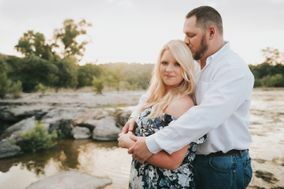 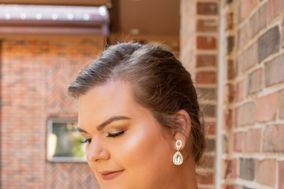 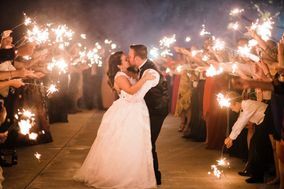 Personality plays a big role in selecting a wedding photographer—you’re going to be spending a lot of time with your photographer on your big day! 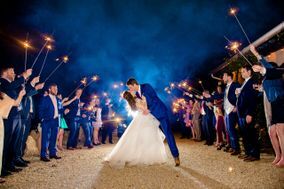 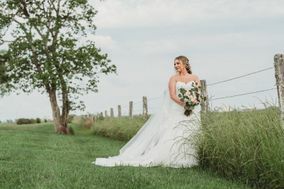 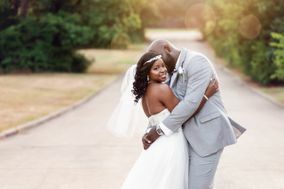 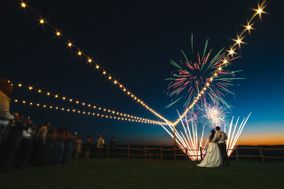 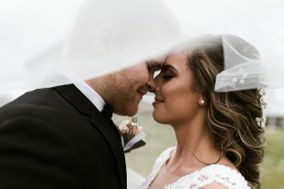 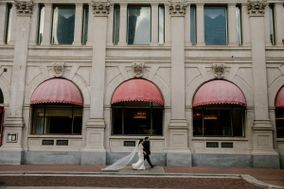 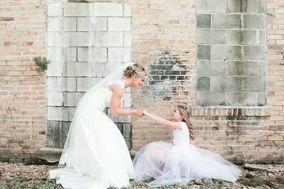 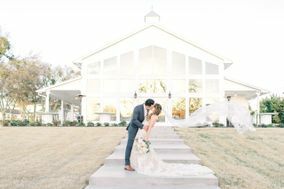 Browse these wedding photographers to see examples of their work and read reviews from past clients.